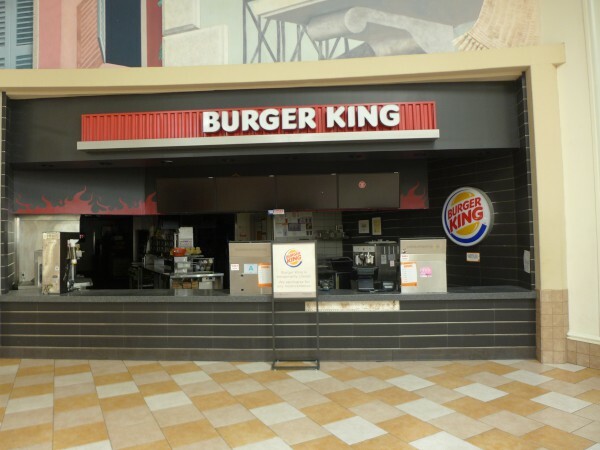 Subscribe to comments with RSS or TrackBack to 'Burger King, Columbiana Centre: Summer 2017'. There was talk on WIS news tonight about Richland County thinking about purchasing Dutch Square and Columbia Mall to use for government offices. I guess they are in the business of buying up old malls now. With the community reputation of Columbia Place Mall what it is I have my doubts about it being the popular mall (and shopping destination) it once was when it was known as Columbia Mall in the 80s and even into the 90s so this could be the answer it needs. I heard they got evicted from the mall and did some digging on the Lexington County Public index and sure enough - there were several case involving eviction with them listed. I was kind of surprised Forest Acres didn't move anything into Richland Mall while City Hall was unusable after the flood. As for Richland Mall, well, the whole Parisian side is really starting to go -- both the elevator and escalators where out last time I walked through. And of course the food court is empty and the play set cordoned off..
State Housing and Finance is also in Outlet Point Mall. They were actually there log before DOR. I know this because my kids mother has worked there for at least 10 years now. Burger King used to be my favorite fast food place. This particular location always seemed bad. I got the impression they were severely understaffed. The times I went, the person that took my order also went to the back and cooked it. I hope it is just temporary and comes back better than ever. 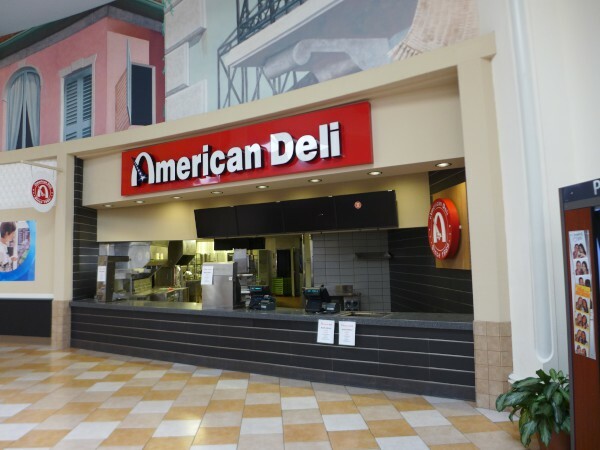 And now the American Deli has been shut down too.